When selecting a family law attorney, you have to assess whether a particular attorney has the knowledge, experience, and work ethic to manage your case rationally and achieve your goals. You also have to feel that you can work with a particular attorney, especially on intense, emotional issues that directly affect your family, such as child custody and estate planning. At The Law Offices of Steven E. Springer, we have more than 30 years of combined experience serving families throughout Santa Clara County, including Morgan Hill, San Jose, and Fremont. We provide three offices throughout the area to help you find prompt, thorough answers to your most pressing questions. We also offer free consultations for your peace of mind. In addition to our family law practice, our firm has a thriving business law practice, which gives us crucial insights into ways families can secure their financial future. Our record of success stands as a testimony to our winning approach. The number one complaint that family law clients have against their attorneys is that they can never reach them. Our firm has conveniently located offices in Morgan Hill, San Jose, and Fremont, California and serves families from Hollister to the East Bay. We encourage our clients to contact us — even after hours when time is of the essence. If we don’t hear from you, you’ll still hear from us (and often) as we report on the progress of your case. "Working with us can give you the peace of mind you lose out on when you try to do it all alone." Because we have experience across diverse areas of the law, we can focus on singular problems from multiple perspectives. We understand that every issue has numerous dimensions, and we work for comprehensive solutions that last. You shouldn’t have to sacrifice your family’s financial security for effective legal representation. We’re determined to deliver excellence at a reasonable rate. We start each new client off with a free consultation. Our competitive rates allow us to deliver positive results for you. Clients want to see results. We’re committed to completing tasks in a timely manner to push your case forward. Prompt results mean less expense for you and quicker peace of mind. That’s why we’ve invested in current technologies to raise the efficiencies in our practice. You want an attorney whose honesty is above reproach. Our firm enjoys a sterling reputation in the Santa Clara County and Alameda County legal communities and an A+ rating from the Better Business Bureau. The Law Offices of Steven E. Springer commits to providing quality legal representation in a comfortable and supportive environment at a reasonable price. We start all of our clients off with a free consultation, where we answer your most pressing questions and establish the basis for a positive working relationship. We recognize that detailed information and direct human contact with your family lawyer go a long way to developing the confidence you need to see your case through to a successful conclusion. That’s why we make every effort to engage with you personally, remain accessible, and deliver prompt results. 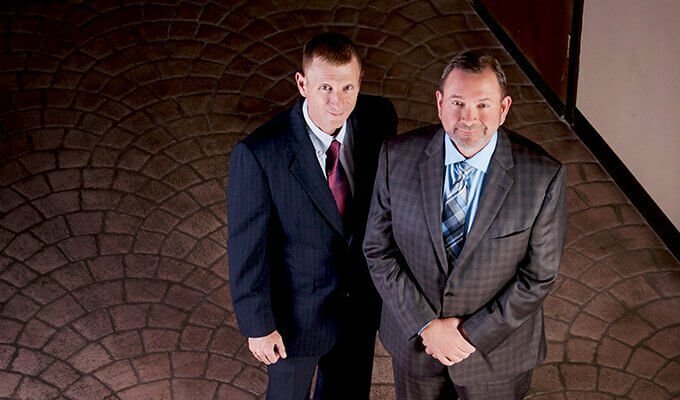 Contact our firm to schedule your free consultation.